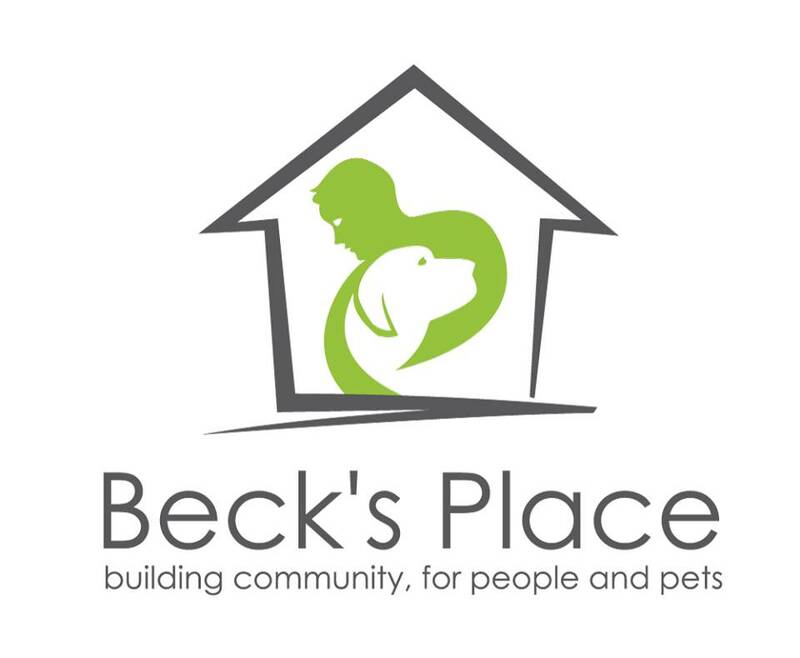 Community Partner Spotlight: Beck's Place! Sam’s Cats and Dogs Naturally partners with several local non-profit organizations and we want to give you a chance to get to know each one of them! This month we are highlighting Beck’s Place. Beck’s Place was founded in 2015 and provides critical services to all of Snohomish County and is conveniently based out of Monroe. Their focus is to keep families together – including their animals. Beck’s Place provides low income vet clinics, pet food banks, and temporary foster care services to low income or homeless families among many other services. Their program allows both humans and pets to stay together long-term and be healthy and stable. This means families are getting housing, escaping to safety from domestic abuse, attending treatment or medical care, and their pets stay out of the shelter system with families who love them. The founder of Beck’s Place, Melanie Ryan, saw a need in our community that was not being met. 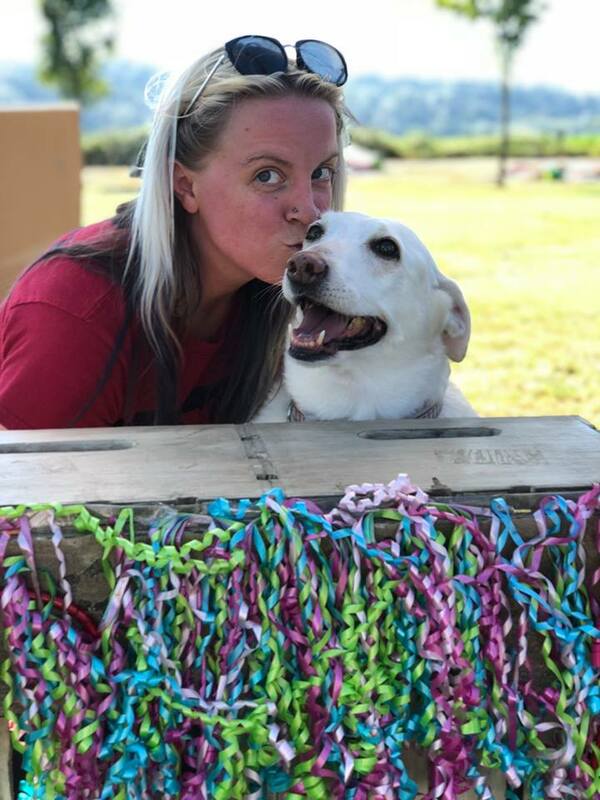 After she adopted her first dog, Beck, she began to clearly see how many people were faced with the choice of taking care of themselves or taking care of their pet. The results were heartbreaking. Families remained in crisis, pets needed care, and the outcomes were often tragic. If you ever get a chance to speak with Melanie, chances are you will hear her famous quote “Better Together!”. Melanie recognizes that it takes all of us to work together to make positive changes in our community. This summer Beck’s responded to several crisis situations surrounding families that live in their cars and their pets that live with them. One woman couldn’t go to work because it meant leaving her dog in the car in dangerous heat. Beck’s was able to provide temporary foster care for these dogs so that their owners had the opportunity to pursue employment and housing. That is huge! 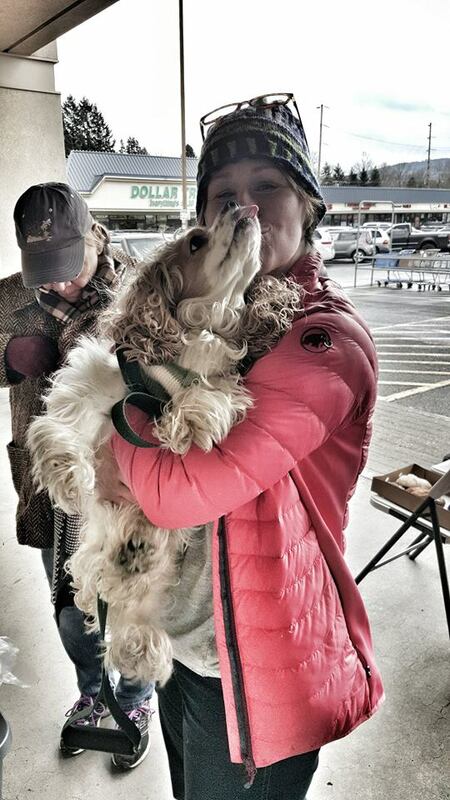 The path to stability for a family could be as simple as fostering an animal for a few weeks! Beck’s place is always looking for volunteers and constantly has a list of clients needing assistance. If you or someone you know is interested in providing temporary foster care for an animal, donating time, money or talents, or volunteering for a future event please reach out! Next month on October 15th, Beck’s Place will be having their annual silent auction fundraiser at Adam’s NW Bistro & Brewery. Chef Adam provides an amazing meal for the event, proceeds of which will directly go to helping those humans and animals that need it most in our community. For more information on the event, or for more information about this fantastic organization please see their website at becksplace.org. Sam’s is Proud to partner with Beck’s Place and is excited to see what the future holds for such a forward-looking organization.